With 8GB of internal storage you can fit about 2000 songs on this MP3 player. But should you want you can also listen to the radio as FM 87MHz to 108MHz is supported. 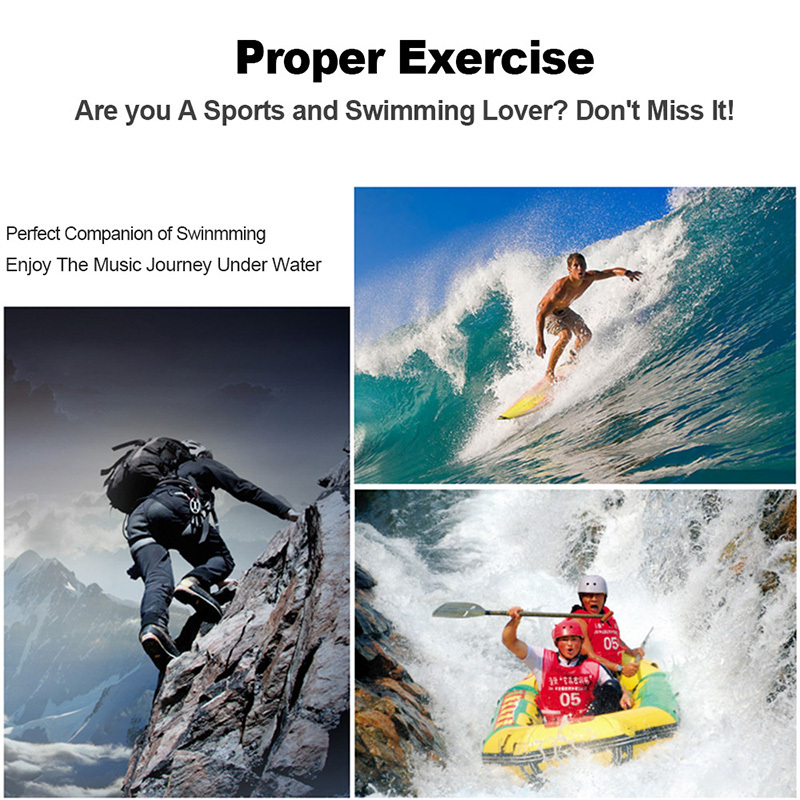 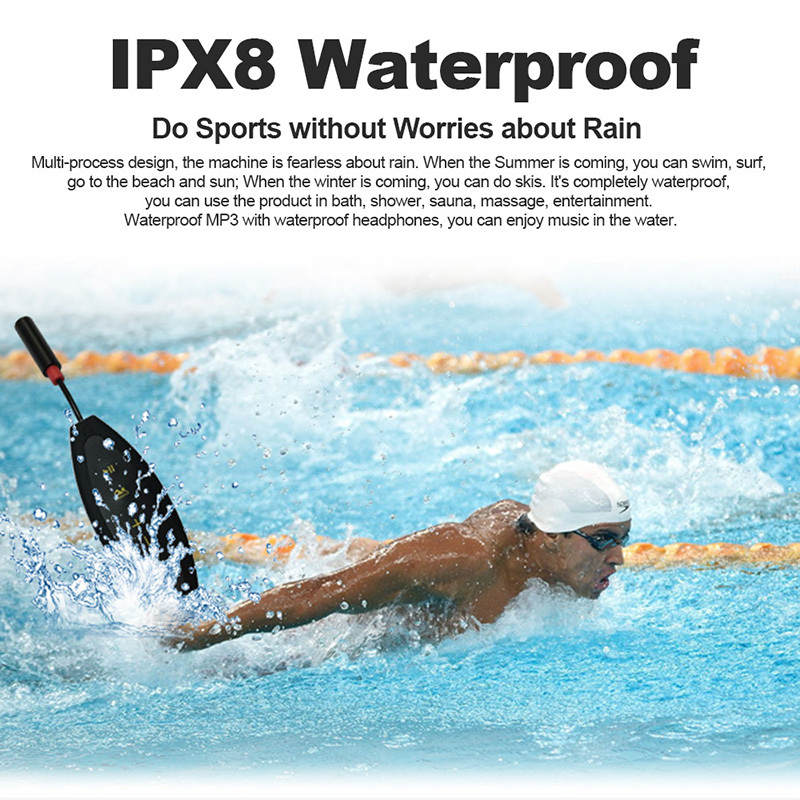 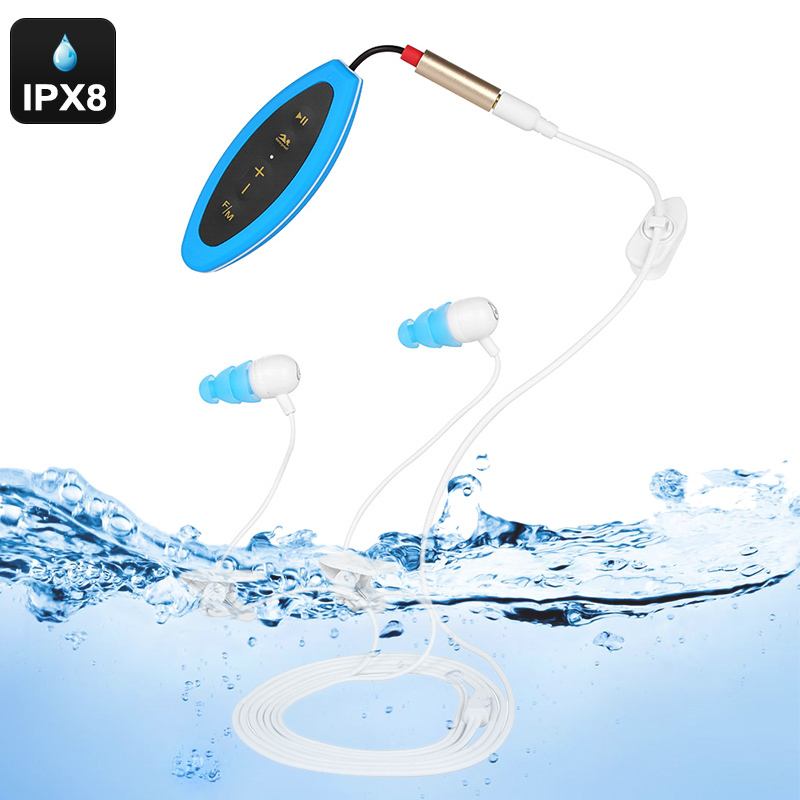 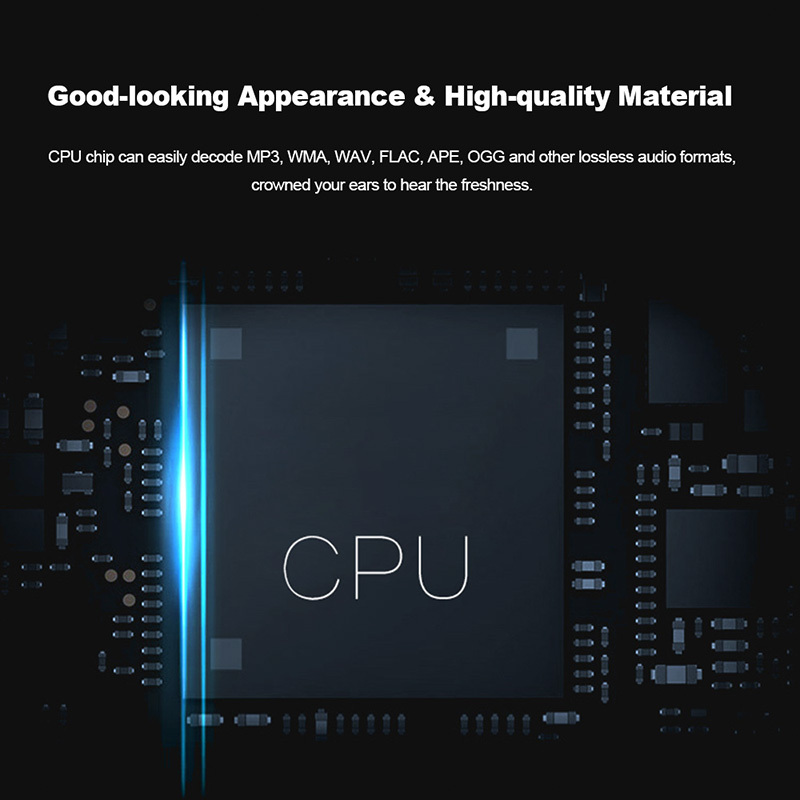 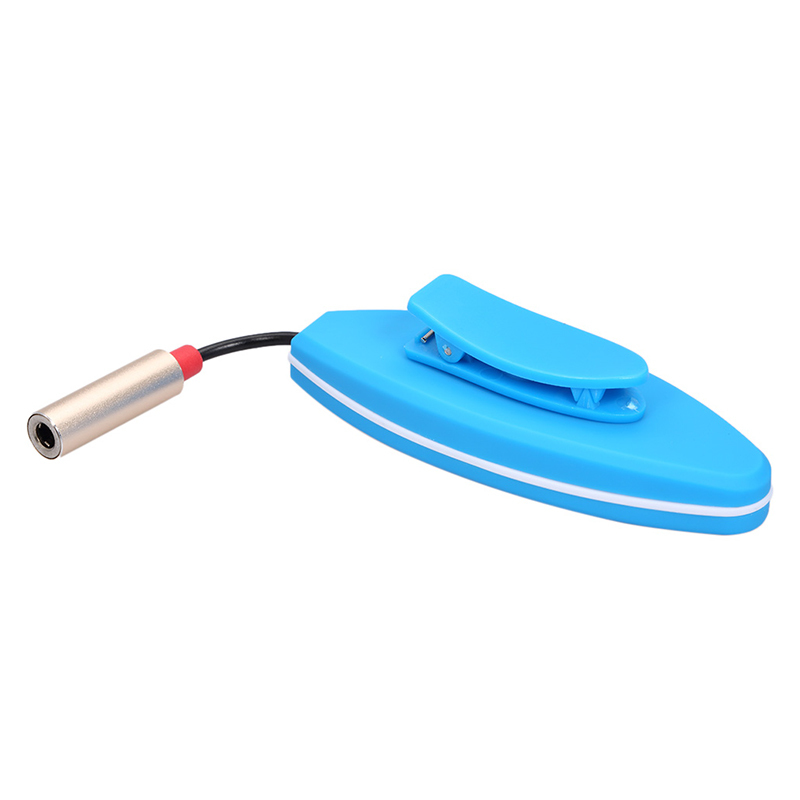 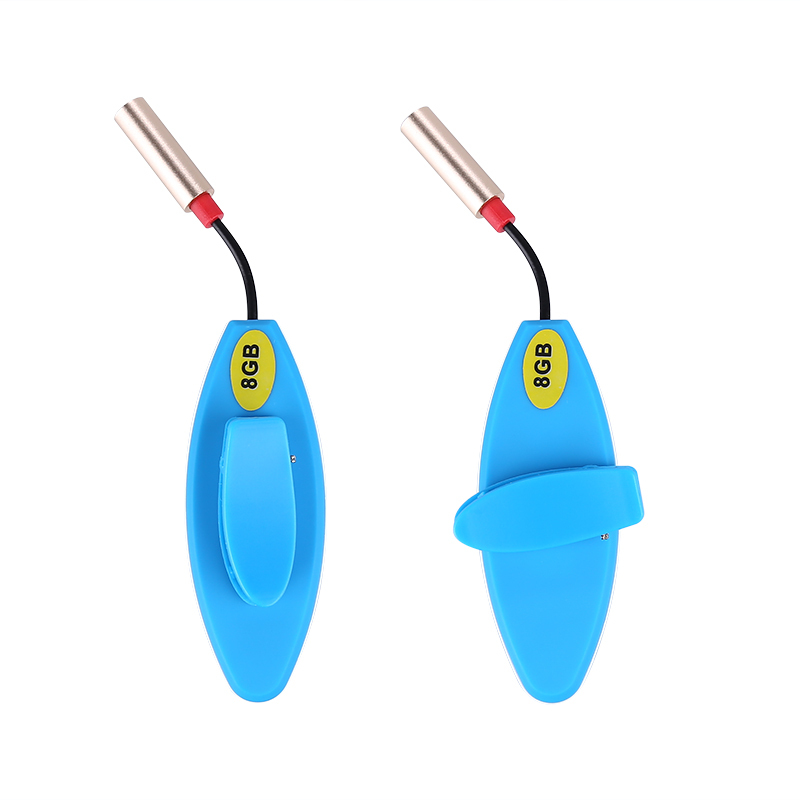 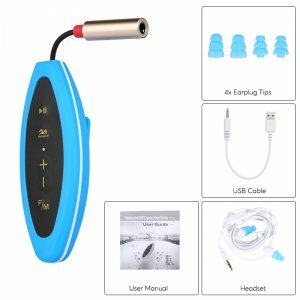 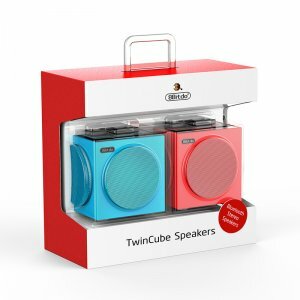 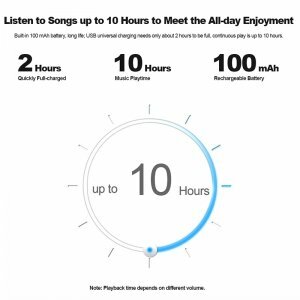 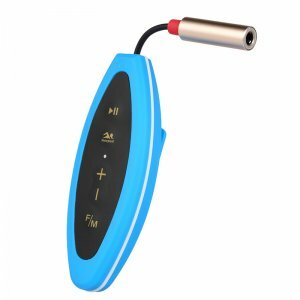 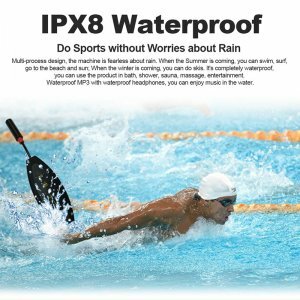 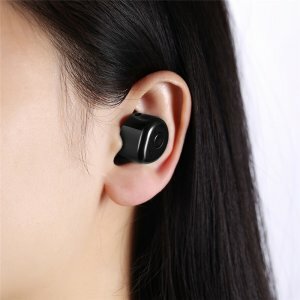 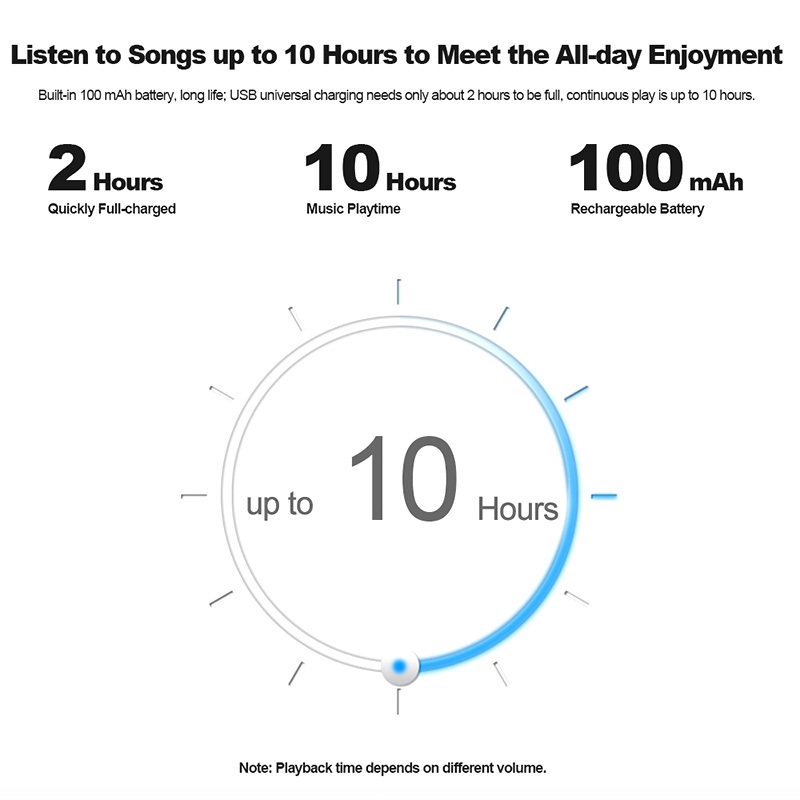 This waterproof MP3 player has a built in battery which can be fully charged in just a couple of hours, this will then let you enjoy music for around 8 hours. So even if you’re a dedicated swimmer who swims for hours a day this MP3 player will be with you every stroke of the way. There is support for MP3, WMA, WAV, FLAC, APE, and OGG file formats letting you play songs from a range of sources.